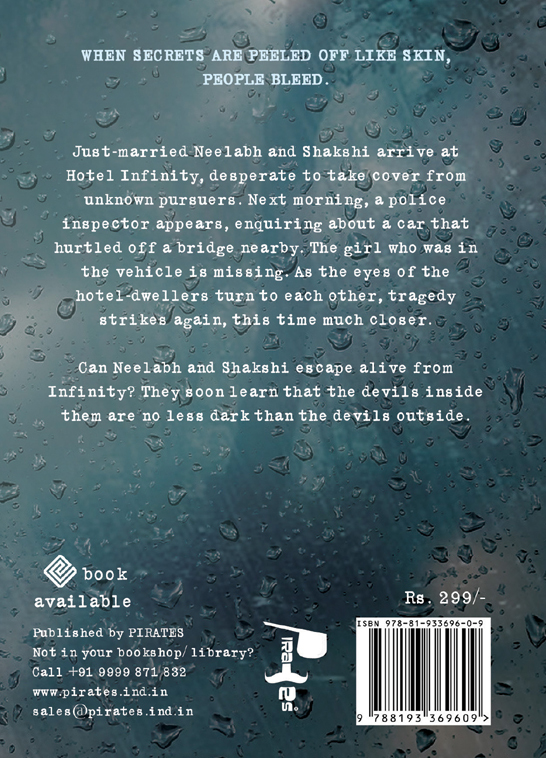 Just-married Neelabh and Shakshi arrive at Hotel Infinity, desperate to take cover from unknown pursuers. Next morning, a police inspector appears, enquiring about a car that hurtled off a bridge nearby. The girl who was in the vehicle is missing. As the eyes of the hotel-dwellers turn to each other, tragedy strikes again, this time much closer. Can Neelabh and Shakshi escape alive from Infinity? They soon learn that the devils inside them are no less dark than the devils outside. Sumit, in his own words, is a compulsive thinker, occasional poet, intense listener, clumsy biker, hushed laughter, inept stalker and, well, a shy hugger. He loves to drift outside, recollect the last night’s dream and tell himself that it’s not an addiction. In parties he observes people dancing and jostling from a corner of the room. He prefers unlit corners. 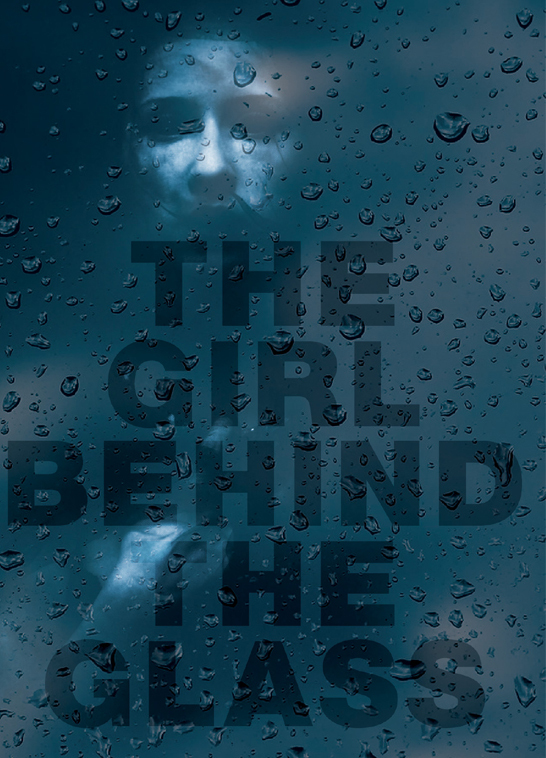 If you lean onto his door, you’ll catch silence, or maybe a scream. 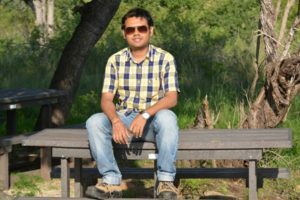 An IIM grad, he lives alone in Chennai.